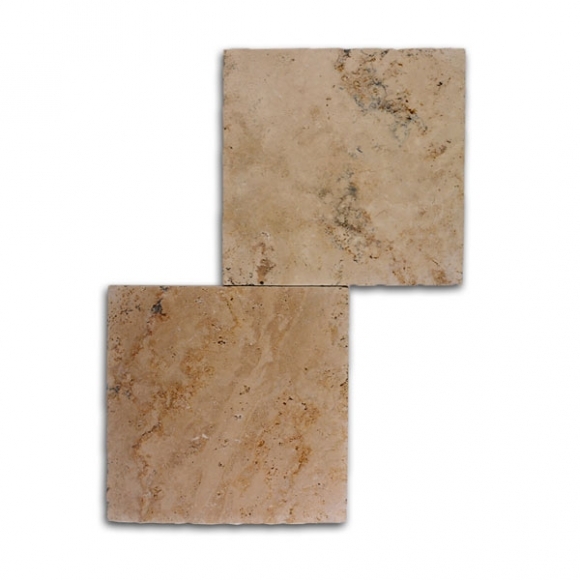 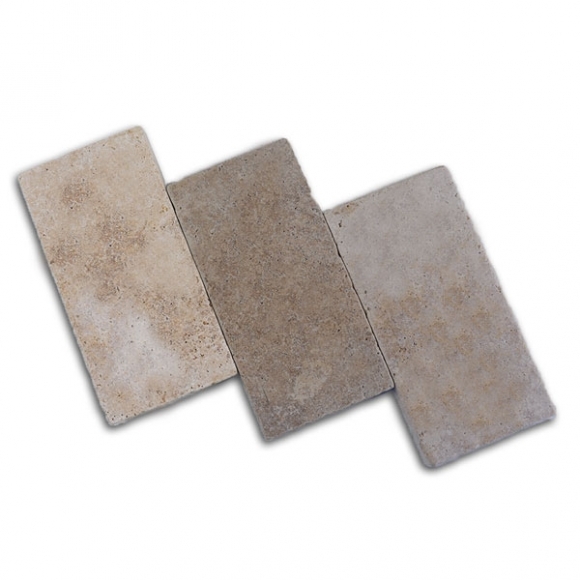 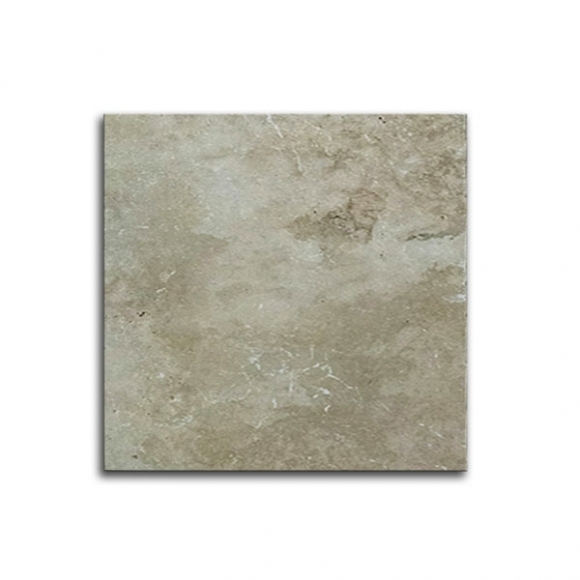 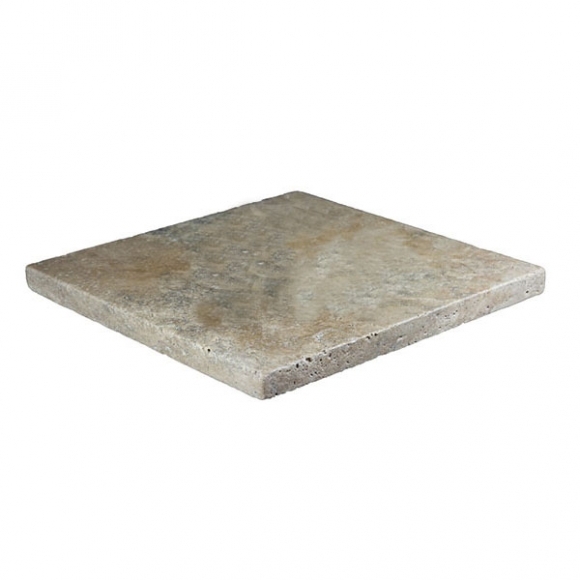 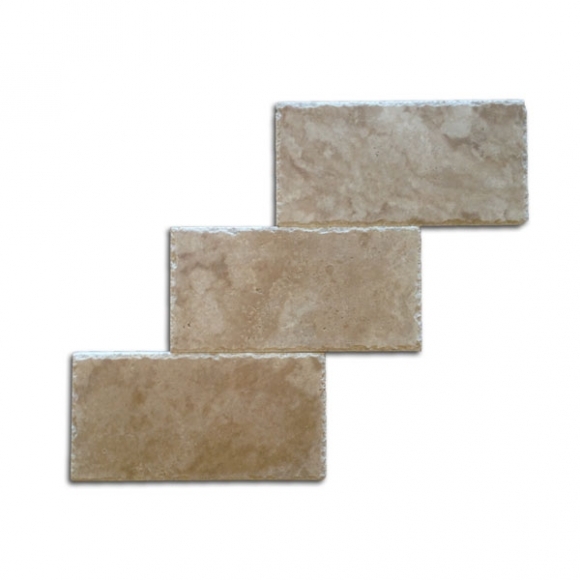 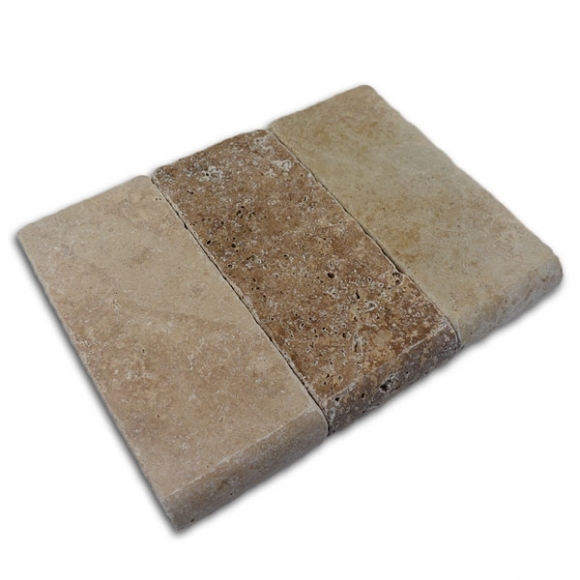 With ivories and deep beige tones running throughout, this stone offers more variation. 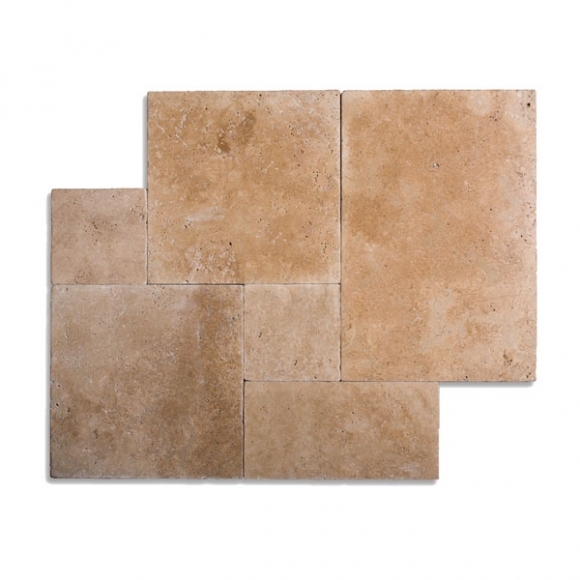 Categories: French Pattern Travertine Pavers, Paver, Roman, Travertine Pavers, Tumbled Edge Travertine Pavers. 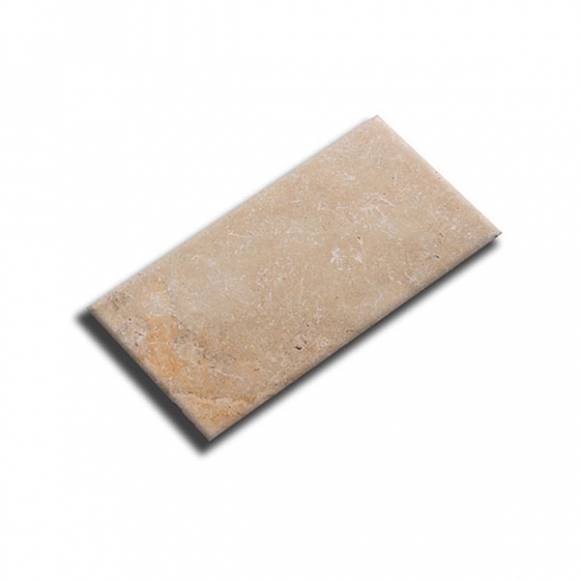 Tags: Roman Blend, Tumbled.